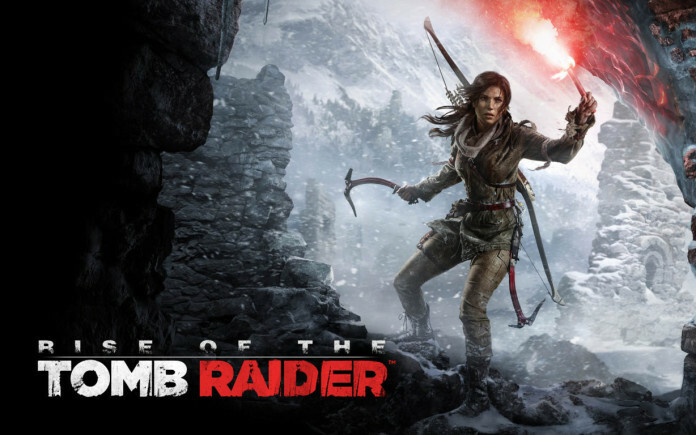 Rise of The Tomb Raider Will Be Out For PC By January 2016? PC gamers, it’s time to rejoice as you all will venture on an adventure with LC by next month @Rise_of The_Tomb_Raider. So, a fresh action-packed beginning to your new year eh…? However, PS4 users have to wait till ‘Fall 2016’ to get their hands on the game. The date has been highlighted in green as you can refer from the above screenshot. The second DLC of the game titled “Baba Yaga”, will be shortly released after the PC version is out, according to Square Enix. Previous articleHow To Fix The Moto X Play Wifi Bug? Amlan a.k.a 'Hackassin' is an avid tech and gaming enthusiast who is a content writer at Tech Legends. You would often find him hooked to his PC playing RPG games mostly. Apart from that, currently he is working in Accenture and likes to watch snakes in his dreams.